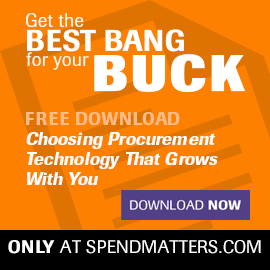 Our series of the top 25 procurement myths continues here on Chief Procurement Officer. Make sure to check back as Pierre tackles more myths. Procurement folks know that general ledger codes are not a great way to model spend categories. It helps close the books but doesn't really help analyze supply markets. However, if category management is supposed to provide a flexible approach to managing supply beyond just waiting for deals to show up for sourcing, then the method by which we model these categories should also be flexible, right? One of the challenges in category management, though, is the fact that supply markets are multivariate in nature. In other words, they are networks, not hierarchies. Yet hierarchies (or taxonomies, if you will) are exactly how spend categories are modeled within procurement applications. It's a relic of parent/child relationships inherent in highly normalized relation databases. The problem, however, is that people model these hierarchies in many different ways and at many different levels even though the poor buyer is just looking to get better answers on how to manage that market. Procurement organizations are bombarded by “standards” such as SIC, NAICS, UNSPSC, NIGP (not really a standard since it's proprietary to a vendor) and on and on. None of them truly fit their needs anyway and the usually get bastardized if used at all. The bottom line is that markets are multivariate. For example, consider contingent labor. Contingent labor spend is peppered across dozens, if not hundreds, of other spend categories, including indirect and direct spend (which is a fairly meaningless division if you really dive into it). Here’s another simple example: Should you model IT outsourcing as a services category underneath IT or an IT category underneath a services category? How about even opening up Pandora’s box of “big spend management” and consider all spend (including salaries), not just supplier spending (i.e., is there a potential outsourcing opportunity? what make/buy decision should be considered?). The business cases for these examples are highly situational, but hopefully you can see the relevance of having highly flexible spend analysis capabilities that let you see the attributes of that spend category rather than just the magnitude of that spend (e.g. only by supplier and cost center). We’ve written more about this topic here if you’d like more insight. The analysis tools out there haven't yet really moved beyond the hierarchy, and fewer still can drive meaningful workflow off of it, but that's a topic for another day. 1. Even if we were to categorise each line-item of spending, it would only represent a view from that particular ‘direction’. 2. UNSPSC separates service and item spending. Unhelpful, but as the article suggests, this is a univariate assessment with a fixed hierarchy. 3. A proper ‘value assessment’ of a category of spending (however defined) should cross current boundaries of analysis. I think many (even partially-ambitious) procurement exercises have to use the in-house spend analysis as an indicator before creating a new way to fairly assess a particular target of expenditure. 4. Proper outsourcing or insourcing exercises must include staff costs and other hidden costs. 5. Pursuading internal clients to use output-based specifications is usually difficult even though these allow a better use of the supply market. Not using one usually constrains the solution to the internal system of costs and management. 6. The spend ledgers are a bone of contention. 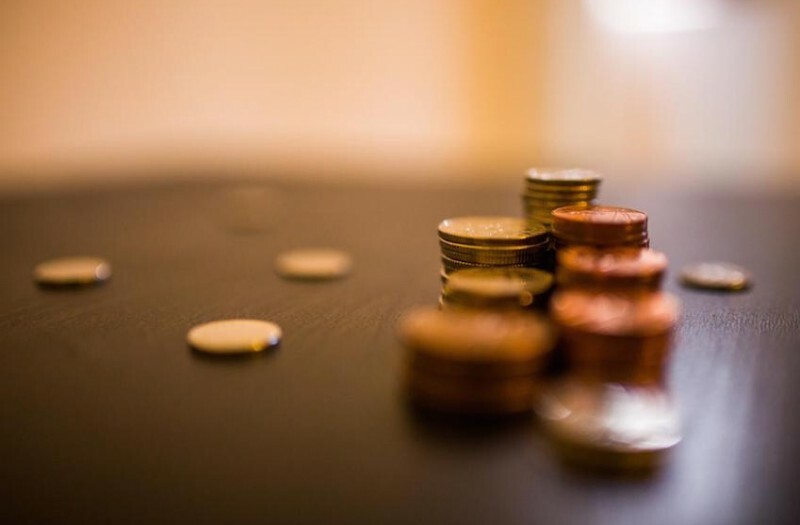 I’ve had months of difficulty with clients and accountants who refused to work with our spend analysis because they did not recognise it from their budgets or spend ledgers. Annoying, but a fair view from their (different) perspective. Resolving this issue can be very difficult. I’d like to see ambitious multi-variate analysis (would this involve tagging?) of all spending, but didn’t Business Intelligence systems and data warehouses promise this?